Sheppard is well known as a serial collaborator, having created and played in numerous projects with musicians from around the world across all genres of music, including John Martyn, the Indian Violinist L.Shankar and even the New York Dolls. He is also often invited into bands as a guest soloist (often at short notice) and loves the challenge and excitement of making new music with new people. 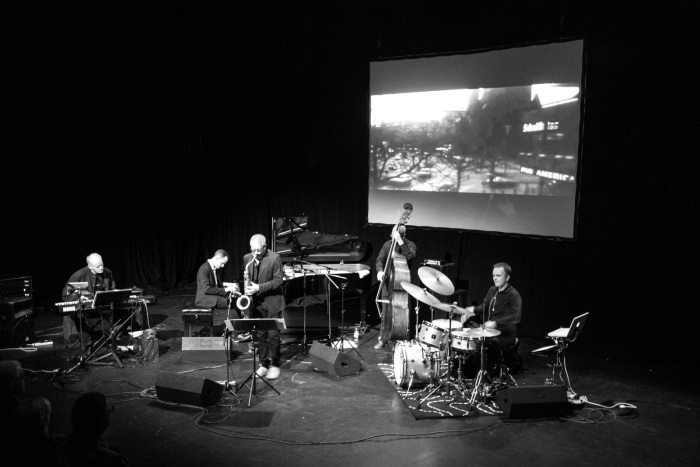 Recent examples of these collaborations include Shakespeare Songs where Andy Sheppard joins established French artists, drummer Christophe Marguet and pianist Guillaume de Chassy in their musical exploration of Shakespeare’s world; a rare appearance with Ginger Baker’s Jazz Confusion; a series of concerts with Italian guitarist Marco Tindiglia entitled Meeting Point and a performance with Jazz legend Pee Wee Ellis accompanied by Dan Moore’s trio . Furthermore Sheppard was invited to play as a featured soloist on Dylan Howe’s highly acclaimed Subterraneans Tour and in numerous ‘under the radar’ performances with UK based bands. In parallel with live performances Sheppard has been developing an active educational programme, often being invited to give masterclasses around the world in many prestigious Music Colleges, Jazz Schools, Conservatoires and Summer Schools in Italy. 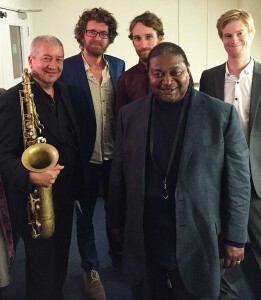 In November 2014 Sheppard took part in the educational project for the London Jazz Festival entitled ‘Sound Travels’ at the Wigmore Hall and in 2015 will be teaching at the Summer School Course developed by Joanna MacGregor (Head of Piano at RA) for the Dartington Art Trust. 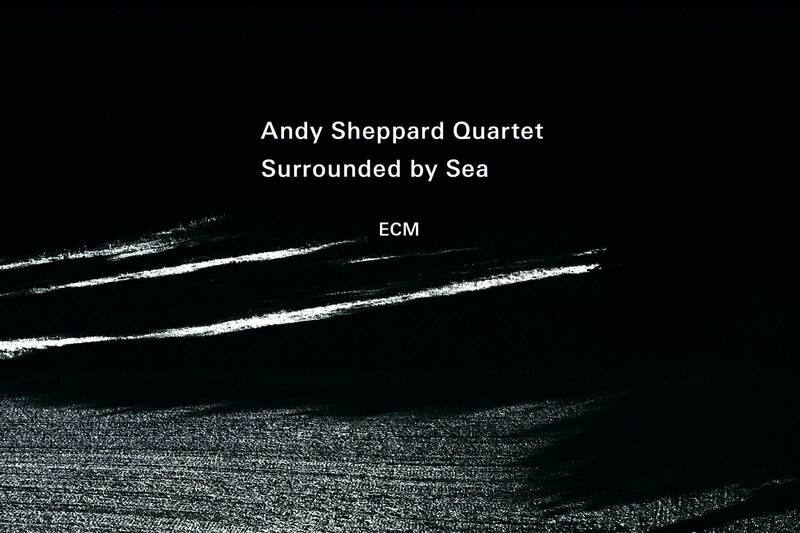 For more info on developing music or educational projects with Andy Sheppard please contact us on music@andysheppard.co.uk and we will put in contact directly with the artist.